Earlier this week, controversy arose around the latest release of Google’s Chrome web browser because it’s far too easy for users to be forced to log in without realizing they’re doing it. Google now says it’ll be making some changes to solve the problem. Chrome’s newest update has been in the wild since September 5, and many people didn’t even notice the change to the login procedure. But several developers recently called attention to the fact that when you sign-in to one of Google’s products like Gmail, you are now automatically logged in to the Chrome browser with your Google account. If you’re logged in, you should now see your user icon in the upper-right corner of the browser. People feared this auto-login meant that Google’s Sync feature was also being enabled. Sync uploads your browser history, bookmarks, passwords, and other data to Google. Some people like it because it allows you to carry that data between devices, while others do not want to share that data with Google. It turned out that Sync was still an opt-in feature after the auto-login functionality was added, but the login change still left some people nervous. If you’re logged out of Chrome, your browsing activity is only stored on your local machine. Being tricked into identifying themselves with Google still bothered many people. For Google, this is about mitigating incidents when multiple users are sharing a device and unwittingly browse under a different person’s Chrome login. For critics of the move, it represents another erosion of user choice. While it’s good that Google is adding a simple option to change the setting, many users may not even be aware of it. 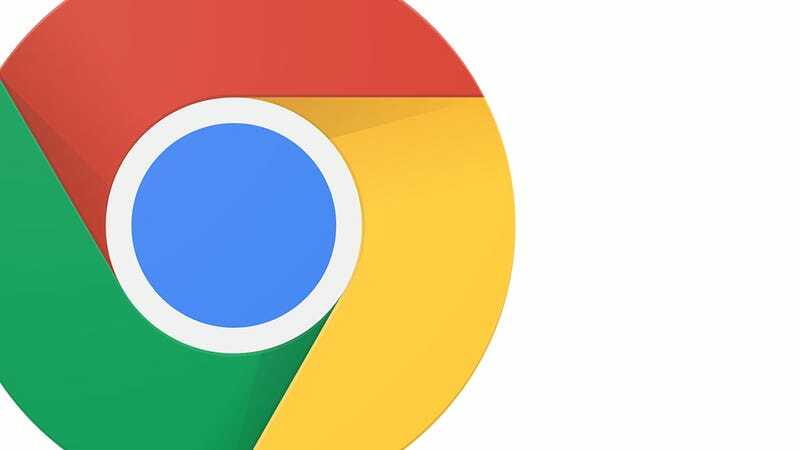 We’ve reached out to Google to ask if users will be notified of the option when Chrome 70 releases in October, but we did not receive an immediate reply. You can actually turn off the automatic log in now if you want, using a workaround solution. Just copy and paste this text into your browser’s address bar: chrome://flags/#account-consistency. You should see an option to disable a setting labeled “Identity consistency between browser and cookie jar.” Once you’ve done that, restart the browser and you’re good to go. That obscure method is an experimental flag that could change at any time. The new setting should be standard and easily navigable.